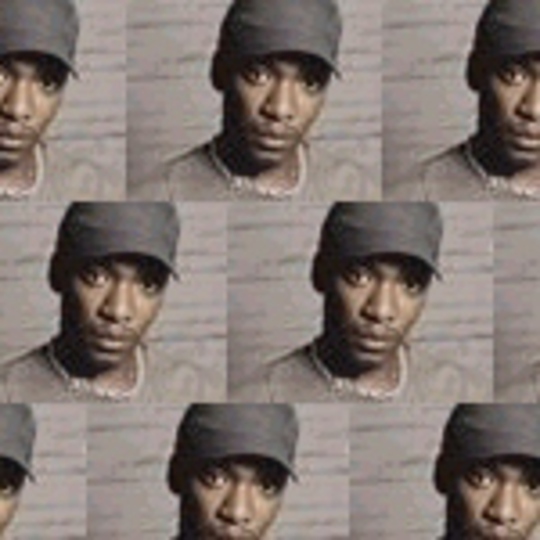 Balls to all the pretentious messageboard heads who’ll doubtless argue until they’re blue in their bedrooms – Roots Manuva is the finest emcee in Britain. Period. So his comeback, albeit here in digital downloading-style form, is rather big news for UK hip-hop. Okay, so ‘Double Drat’ doesn’t reach the heights of the peerless ‘Witness (1 Hope)’ single which defined his brilliantly enduring last album, ‘Run Come Save Me’, but then nothing has in the three-plus following years. It does, however, have itchy feet and a real sense of purpose, experimentation and fun – three qualities much of the often-dreary genre lacks. And Roots says, not for the first time, “frig”, confirming his flow as undeniably English. The album ‘Awfully Deep’ drops in January, when it could really be time to crown the king of bashment. Scoot over and download ‘Double Drat’ from next Monday (November 15).